Having proved their might in the Indian continental food sector , the Italians once again set out to prove their worth , but this time its in the auto sector . 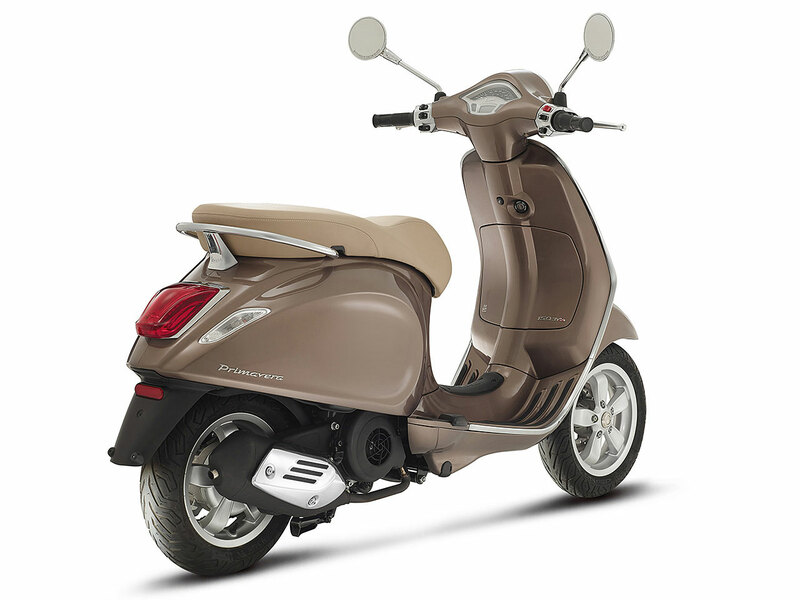 The year 2012 witnessed the re-incarnation of the VESPA scooter lineup by Piaggio , which took the Indian scooter market by surprise . 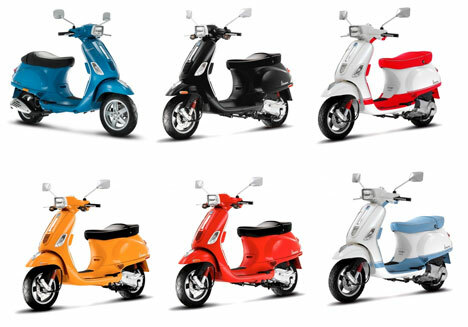 Vespa created its own niche market with its elegant and streamlined styling , and its vibrant color scheme . 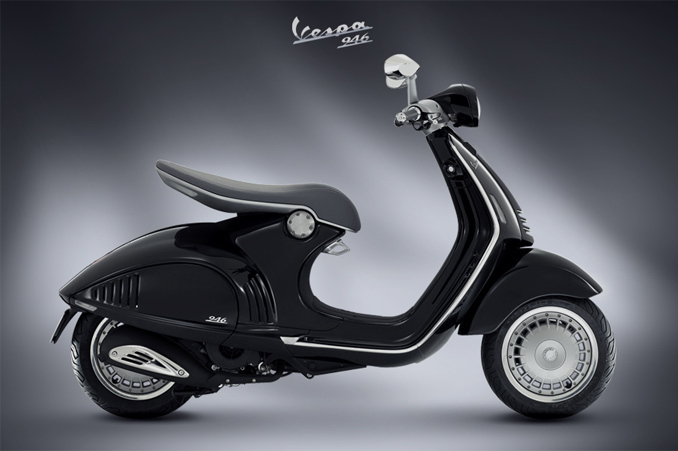 Having launched the Vespa LX in 2012 , Vespa VX and VX125 in 2013 , the Vespa S (sport) and Vespa Esclusivo in 2014 , Piaggio is all set to launch the Vespa Elegante , during the Diwali season in November 2014 . Vespa scooters have captivated the youth with their sleek design , easy- to- ride yet powerful engine. But one feature that sets the Vespa apart from other scooters in the market is the dazzling and flamboyant color schemes , which appeal to both girls and boys. The all- new Vespa Elegante will take root from the VX 125.It will be powered by a 125cc 3-valve ,four- stroke petrol engine , which will produce 10PS power and maximum torque of 10.6Nm. 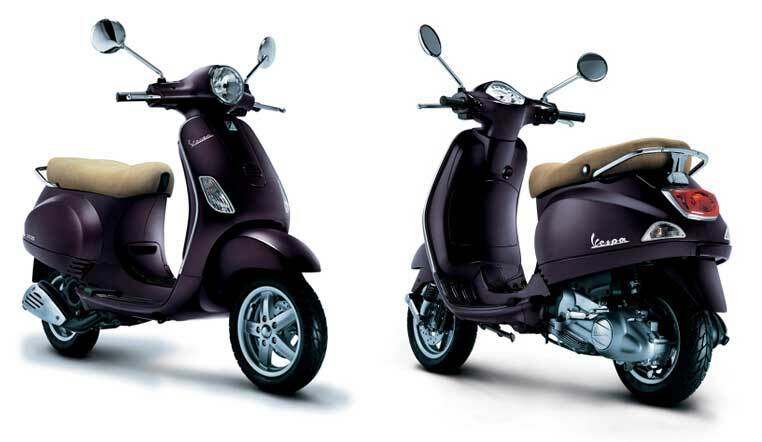 The Elegante will draw its design inspiration from the international model Vespa Primavera, which includes round front headlights , front disc brakes , tubeless tyres and a triangular front grille . The Elegante will boast of the retro split – seat design and stunning Pearl White and Marrakech Brown colors. 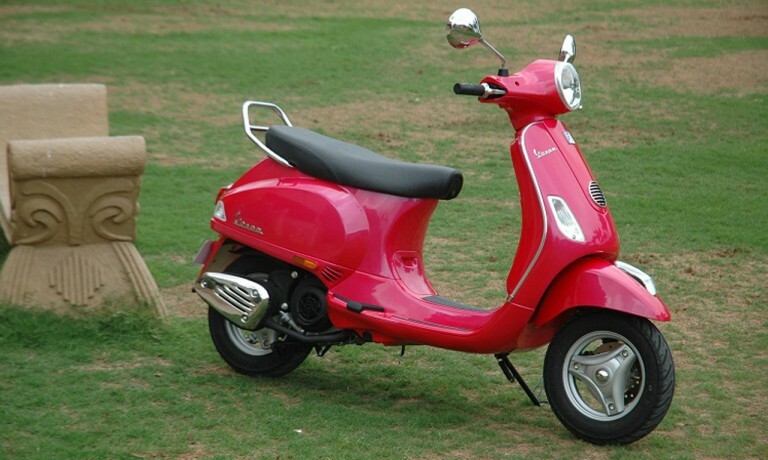 The estimated price of the scooter is said to be Rs 79, 000 (ex-showroom). Even thought the Vespa is a 125cc scooter , it has created its own youth market in India, through its colorful candy paint schemes and sleek body design . 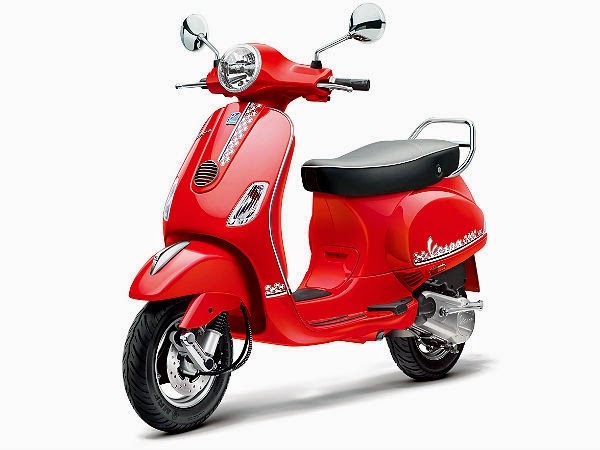 Taking a cue from response and sales figures, Piaggio plans to introduce newer international models like the Vespa 946 and Vespa Primavera 150 . Vespa scooters have bagged a special spot in the auto scooter market and one awaits the colorful and stylish scooters Piaggio has in store for the Indian market. Spotted- Mahindra G101 scooter to launch this August.